Cybersecurity is rapidly becoming a major concern for many of our clients. 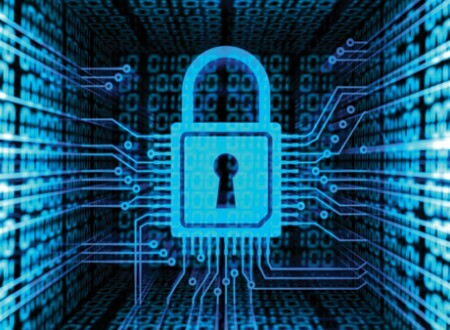 Almost weekly there are news reports of significant breaches of corporate security systems. As a Madison Technical cybersecurity consultant, you will have the training, experience, and certifications to assess the security needs of our clients and implement required remedial action quickly and efficiently. A Madison Technical cybersecurity consultant should hold a broad range of certifications in corporate security and be current with the latest cybersecurity technology. Consultants who hold U.S. Government security clearances are highly valued to serve the needs of our government clients and private companies doing classified work. • Organizational policy and operating procedure assessment and implementation plan. We have a successful track record in securing engagements and offer our cybersecurity consultants an exciting and rewarding consulting partnership.